When it comes to unearthing new heavy music that will stand the test of time, it always pays to observe what the experts are doing. 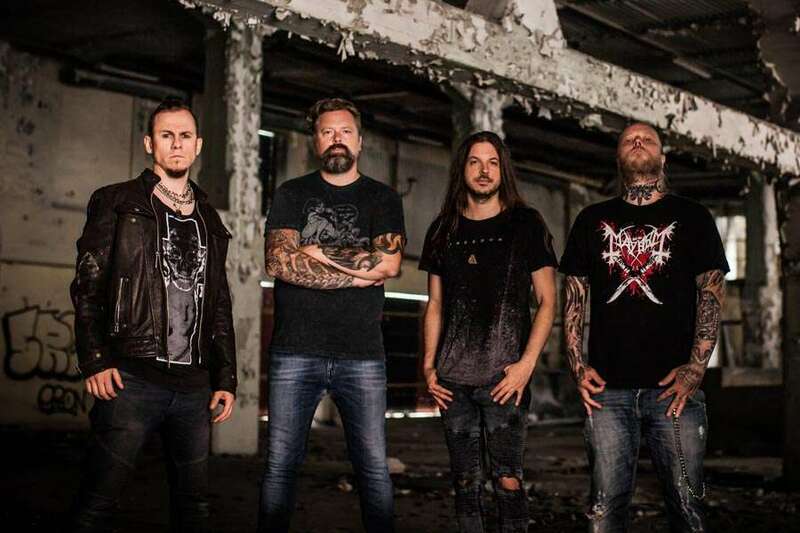 A four-man testament to hard work and creative excellence, Cyhra showcases the pooling of a huge quantity of modern metal talent. 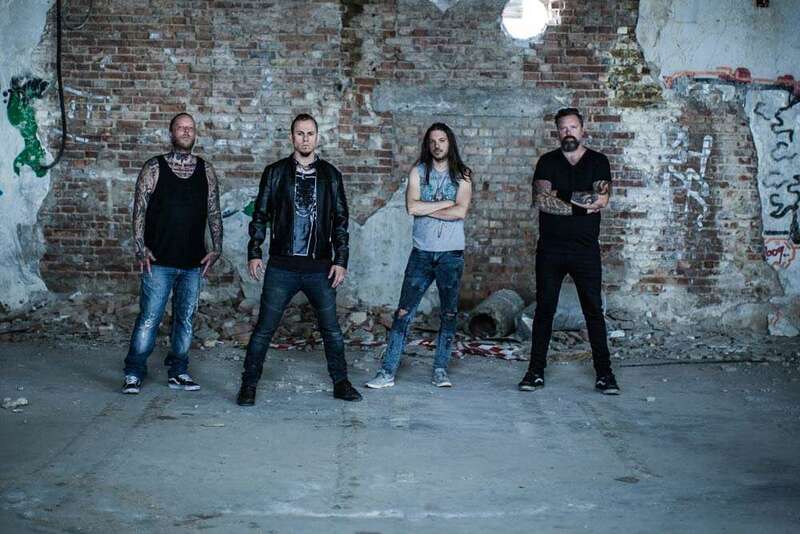 Formed in 2016 by long-time friends ex-Amaranthe vocalist Jake E and former In Flames guitarist Jesper Strömblad, these vital veterans are about to light a fire under the contemporary metal scene that promises to blaze for decades to come. The band’s immaculate debut album, Letters To Myself, is the end result of an artistic partnership that was, as Jake E explains, plainly meant to be. Although by no means repeating past glories, Cyhra’s debut album undoubtedly features plenty of the magic that each member of the band has become known for over the years. From the blissfully melodic thrust of Jesper Strömblad’s riffs and hooks and the soaring, soulful splendour of Jake E’s unmistakable voice to the pummelling, groove-driven precision of Peter Iwers and Alex Landenburg’s rhythmic bedrock, every last moment crackles with the excitement of fresh territory, new challenges and a brand new identity for all involved to embrace. An album of concise anthems, every one of them blessed with a huge chorus, Letters To Myself sets out this band’s stall in no uncertain terms: from the high energy riffing and skittering groove of opener Karma and the monstrous power and melodic finesse of Heartrage through to the overwhelming emotional thrust of grand ballad Closure and the pop-tinged melo-death attack of Holding Your Breath. 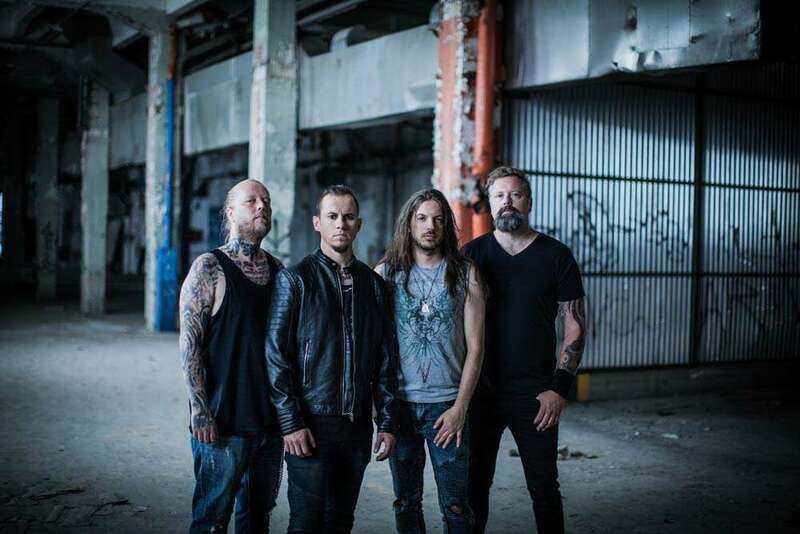 Beyond the obvious thrill of starting a new band, Cyhra also represents something deeper and more profound for guitarist Jesper Strömblad. Having battled with addiction for many years, this latest creative step marks a wholesale comeback for one of modern metal’s most distinguished protagonists, and the songs on Letters To Myself delve deep into the emotional turmoil and quest for inner strength that Jesper has experienced in recent times. Newly invigorated and back to top form, his confident and artistically joyous return is a cause for celebration on every level. 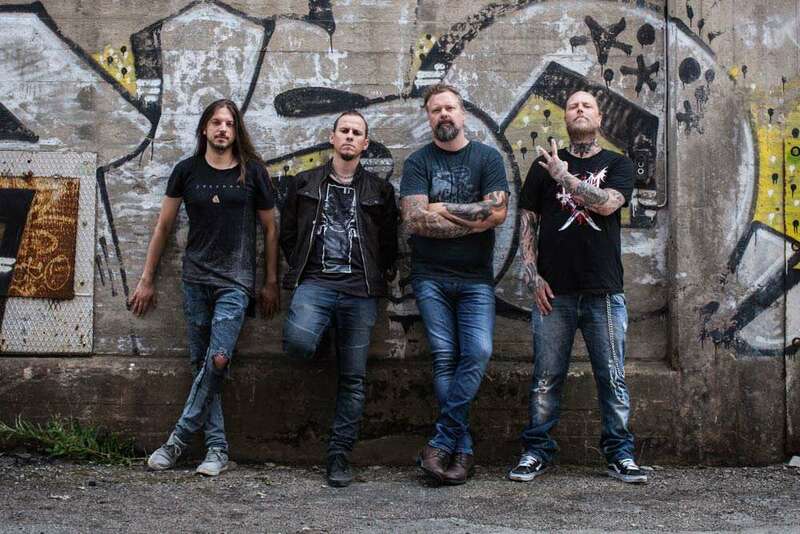 With such an impressive collective pedigree, the buzz around Cyhra has been growing at a rapid rate since the band unveiled their plans earlier this year. When Letters To Myself hits the streets, it seems likely that these revitalised metal diehards will make a swift and sudden impact. 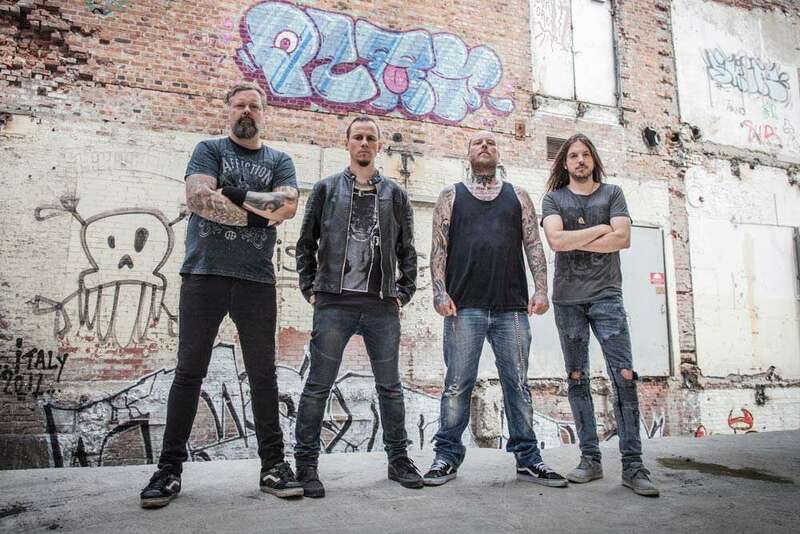 An exciting new chapter for all concerned, Cyhra are in this for long haul and ready to take their message of hope to the masses.